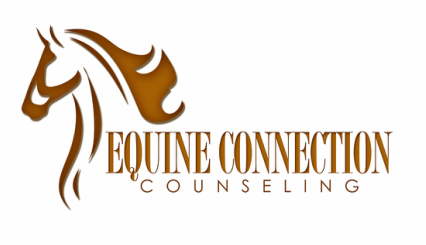 Thank you for your interest in our equine assisted counseling services! We look forward to the opportunity to serve you. The most important aspect of your counseling experience is the relationship that you will form with your treatment team. We will strive to provide you with a safe space to interact with horses and move towards growth and healing. We are honored that you are considering us to help you along your journey. It is important that you feel comfortable with our philosophy and services and for that reason, we are happy to speak with you over the phone to determine if we will be a good match for your needs. Please feel free to give us a call at (682) 334-3784 or use the contact form below. Once you are ready to move forward and schedule an appointment, please visit our Frequently Asked Questions and Forms pages.